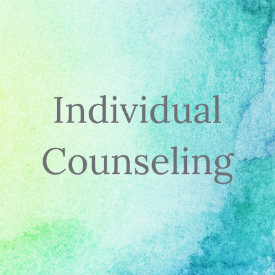 The Atlanta Counseling Center was chartered in 1967 to offer therapy that is effective, affordable, and appropriate for Christians and non-Christians alike. 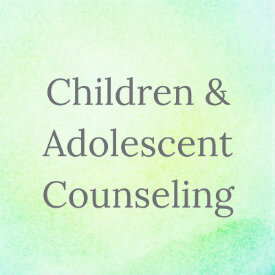 To that end, the Center has created the Client Assistance Fund. 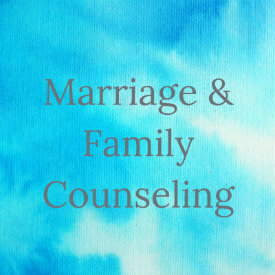 While we believe that the effectiveness of therapy is diminished when there is no cost at all, the CAF can often close the gap between the client, their insurance, and the fee. Depending on availability of funds, help is usually available. While the majority of funding is from the original foundation grant, donations come from former and current staff members, grateful families, and others. Because we are a non-profit organization, any contributions are tax-deductible and gratefully appreciated.